There is a steady accumulation of dust and dirt in remote corner of the sofa sets. Even the front portions of the sofa sets have deposits of dust and dirt particles which are not visible to the natural eyes. As a result of such deposits the sofa sets lose their glowing colors and become pale and unpleasant for sight. Our company not only provides its services to residential clients, but also to many commercial clients. We have successfully helped to clean many sofa sets of hotels, lodges and corporate offices. Our services have benefited such organizations to maintain a sophisticated atmosphere before their clients and visitors. When our service is sought by any client, we waste no time in sending our worker to the site. Our workers before cleaning any sofa set, first diagnose the thickness of the dust and dirt particles deposited in the sofa set. Then they use a high suction power cleaner to draw all the dust and dirt particles out from inside of it and then shift such particles into the dust bag. While using the cleaner they are very careful as to not tear the cloth of the sofa sets and not to pluck out the fiber materials in the process. After using cleaner, they apply diluted detergent solution to loosen the stiff particles in the sets. Then again they apply cleaner to draw out such particles completely from the sets. The sets then receive their previous glowing appearance and its durability is enhanced. Our workers at the time of cleaning share the process with the clients and do not leave the site until full completion of work. 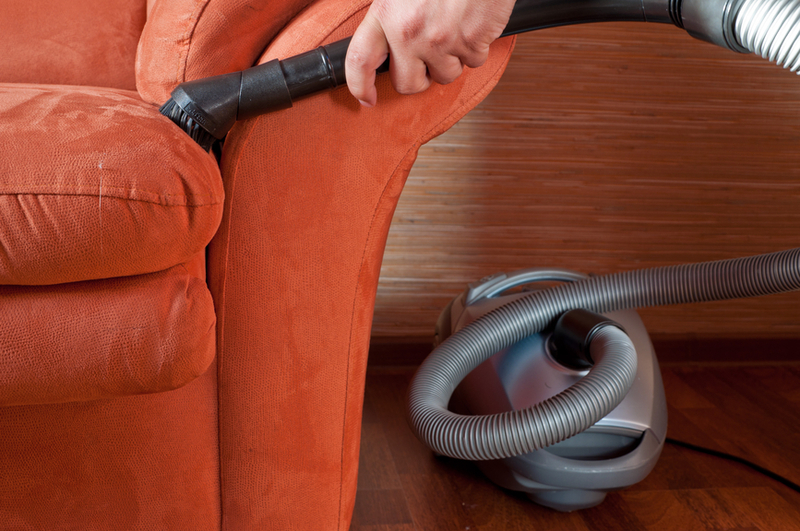 The dirt in the upholstery can create huge amounts of odor and if not cleaned on time it will make the area unhealthy. It is important to contact professionals and get the upholstery cleaned thoroughly. We levy affordable charges for our service. We never delay in completing the work as it is against our work ethic. Our workers are very sincere about their job and do not indulge in gossip in the workplace. Our workers are always prepared to provide their services in the event of any emergency circumstances. Clients have the option of inspecting the condition of their sofa sets with the help of our workers on a monthly basis. They just need to forward their request in our mail-id. For giving guidelines on sofa maintenance, we have also published some articles on our sites which users can read quite easily. We are always in the favor of evolving new techniques of cleaning sofas and cushion seats without damaging the fabric. Viewers can post their comments on our site regarding our service quality. Our service charge is mainly on the basis of working hours. To know in detail of our service charge, users can log on to the portal of service charge for more information. Our helpline center is active 24 hours a day where clients can post their complaints. 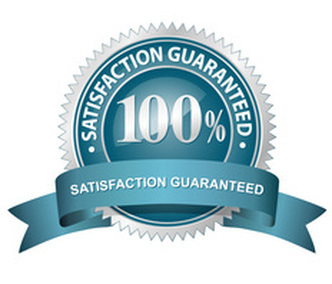 Our company also provides free consultation on sofa cleaning to the customers.